Cambria Pines Lodge Wedding Venue With uniquely engaging venues set amid a scenic wonderland, Cambria Pines Lodge is the perfect destination for weddings, corporate meetings, retreats, and social events. Enjoy sophisticated indoor facilities equipped with premium, modern amenities. 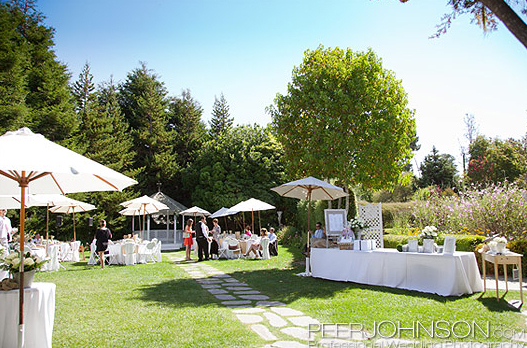 We also feature several magical outdoor event spaces with colorful flowers, well-kept lawns, and spectacular garden surroundings. 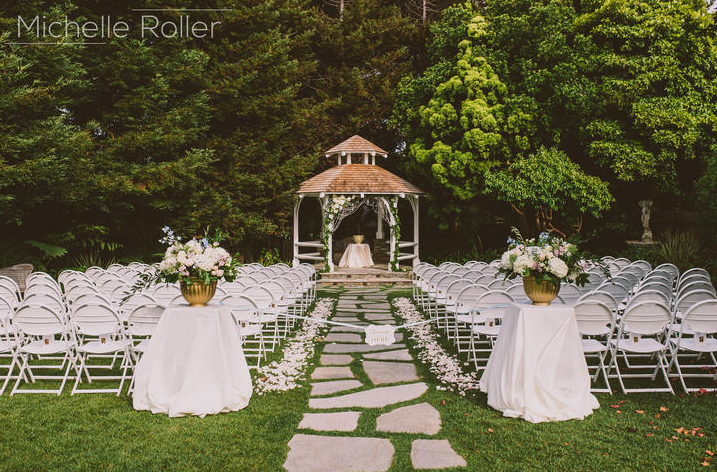 Send us your RFP and let us help you plan a seamless event in one of Western California's most breathtaking coastal settings. 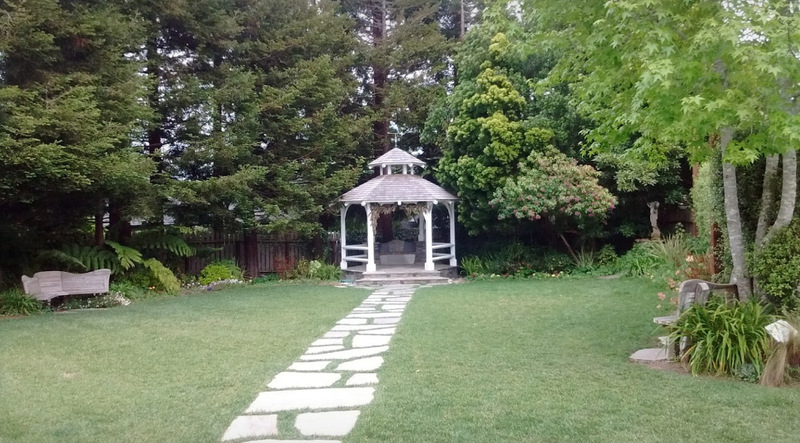 Cambria Pines Lodge Wedding Venue Capacity : Gazebo Garden: 250 People, Green Garden: 50 People, White Garden: 50 People.